Sean Manaea provided the legwork and Khris Davis did the heavy lifting as the Athletics labored their way clear of an eight-game losing streak. 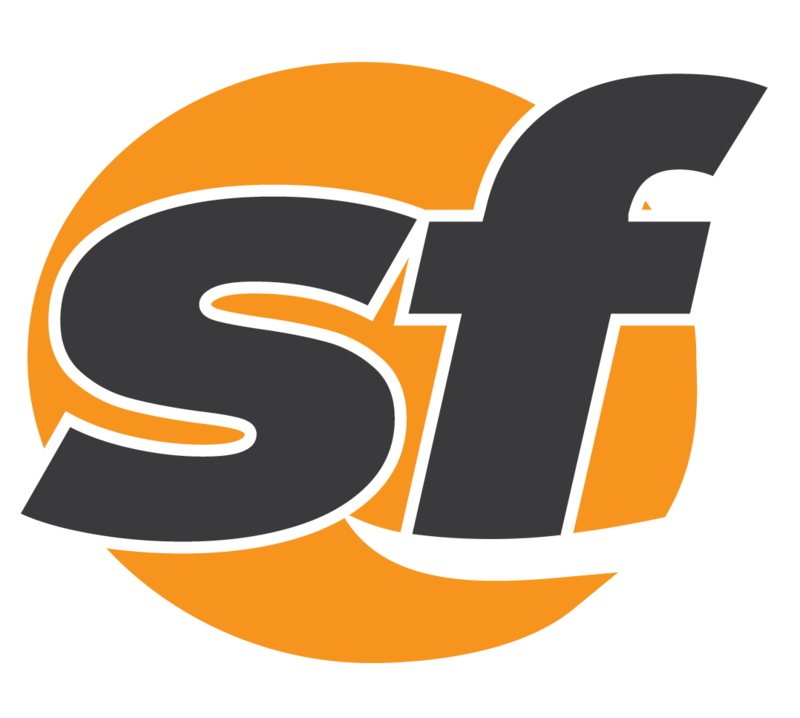 A bicyclist suffered life-threatening injuries Tuesday night when he collided with a vehicle in San Francisco's Tenderloin neighborhood. 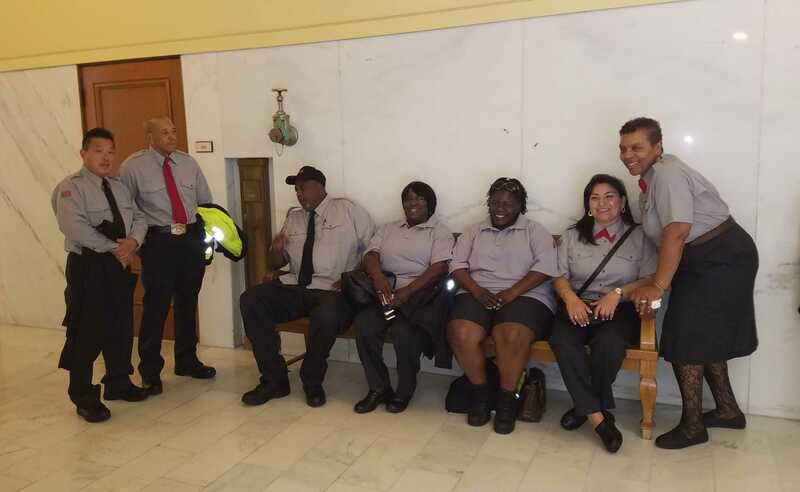 San Francisco transit operators will soon ditch their recognizable, iconic brown uniforms in favor of a new gray. 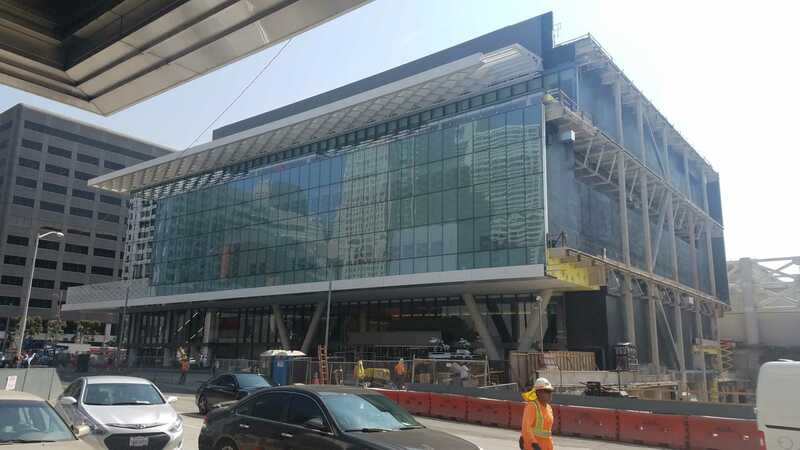 San Francisco officials celebrated the completion on the second phase of the $551 million Moscone Convention Center expansion.